Designing a modern, responsive and professional website is an art that requires a host of resources to accomplish. On top of the list are templates and themes which go a long way in giving the site identity of what it offers or represents and also ultimately dictates user experience. As a business, regardless of size and purpose, having or using stunning, customizable, and quality design resources to this end will significantly dictate your success in the highly competitive market. Of course, until recently web designers and developers had to spend hours or even days creating their own themes and templates owing to lack of or inadequate appropriate alternatives. Not anymore. With new sources offering these products at a bargain becoming a trend, giving a website that fitting creative touch has become pretty smooth and easy. Themeplanet.com is one specialized platform in this regard. Themeplanet.com is an online marketplace selling a broad range of contemporary, clean, and professional-grade website themes and templates. 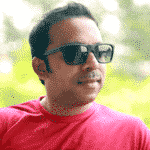 Launched in early 2018, the platform seeks to make access to quality web design resources hassle-free and affordable. Its collection of products include varying themes for WordPress, Magento, Shopify, HTML5 templates and so much more. Riding on a clarion call “A world of Great Deals” Theme Planet is backed by a solid team of creatives and niche experts that collectively work to deliver premium products at great rates. The idea is to reduce the workload and save time for designers and developers in their quest to build user-friendly websites. Theme Planet avails a wide variety of templates that designers and developers can download and personalize in line with their needs. As a reliable marketplace, it provides products for different areas so no matter the nature of your business you can find HTML5 templates that match your speciality. Looking for matchless and diverse themes for platforms such as WordPress, Magento, Shopify, and Woocommerce? Themeplanet.com offers a wonderful range of ready-made downloadable themes suitable for contemporary web design and development projects. It caters for categories such as blog and magazines, corporate, creative, e-commerce, education, food and restaurant, retail, real estate, sports and entertainment, wedding, technology among others. The platform allows users to preview and check the details of any theme before downloading. Themeplanet.com features theme bundles and web templates that are not only beautiful but top quality too. At face value, they may appear minimalistic but every asset comes with inherent colour and appeal that are likely to fit a wide range of application. The templates and themes are feature-rich, flexible, and built to current industry standards. With this marketplace, you don’t need to be an expert in coding to create a stunning website. The variety of web design resources available at themeplanet.com are tailored to be responsive to different devices and can also be customized to cater for your exact needs. Moreover, users are allowed unlimited use for every downloaded template and theme. There is sufficient leeway on how you can utilize these assets. Regardless of your speciality themeplanet.com has made available different collections to help elevate your brand. You will find modern, clean-looking, and easy to work with theme bundles and web templates in different categories such as tech, hospitality, retail, e-commerce and so much more. The abundance of options provides for the much-needed diversity in the web design and development. No matter how picky you maybe you won’t miss something that brings a sense of freshness and inspiration to your work. Apart from the fact that Theme Planet allows users to download up to three free themes upon registration, most of their products are highly discounted. This allows designers to save money on regular purchases. Besides, you don’t have to pay anything extra to use the themes or templates on multiple sites. The platform is designed to enhance exceptional user experience thanks to the clear well-ordered interface. Anyone can easily find their way around the displays. The download speed is also reasonable so you won’t have to wait forever to get whatever you want. Note: Both premium and unlimited licenses have varying limits on acceptable and non-acceptable use. Check on the website for more details. 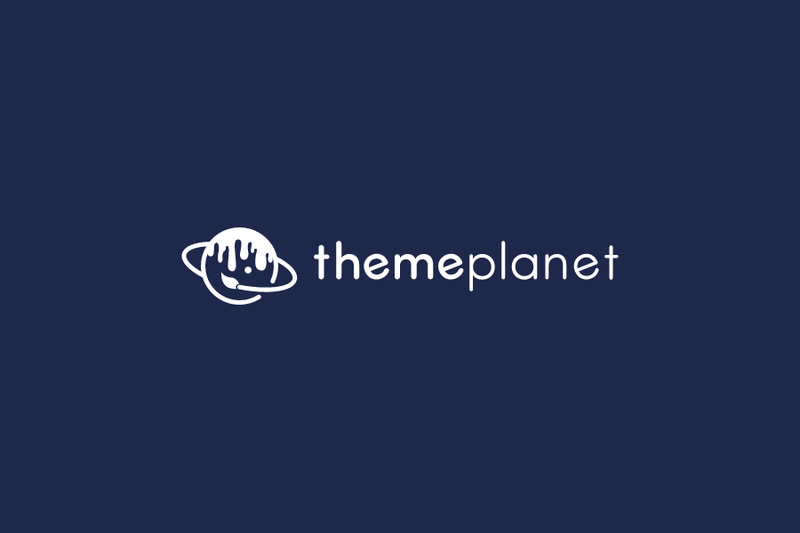 Themeplanet.com is a wonderful marketplace for free and premium themes and templates suitable for diverse platforms and businesses. No matter your expectations you can find befitting design resources that work to enhance the objectives of your project. Above all, you can avoid the workload that comes with creating your own themes and focus on other things you love. Which course adds more value to the resume of a UX Designer, IDF or HFI? Both IDF and HFI have courses in them which will add value to the resume of a UX … Read Full Answer about Which course adds more value to the resume of a UX Designer, IDF or HFI?